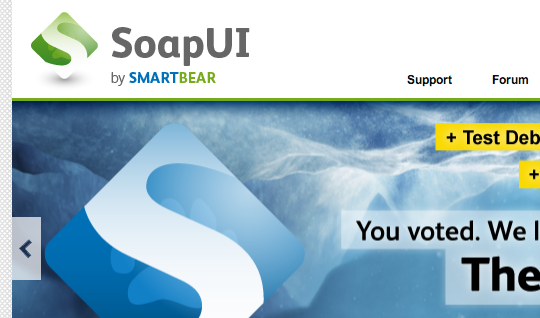 SoapUI is a good (but too complicated) API test tool. You can use it for your usual integration test or regression test. Sometimes you want to do something further. SoapUI allows you to write the Groovy script to do whatever you want. For instance, assert your responses (JSON format) from APIs. If you want to use a JDBC connection and do some DB operations. Please follow few steps below. Download the drivers you need. Decompress the file into a temp directory. Copy the driver to SoapUI's ext directory. Add a new Test Step: JDBC Request into your Test Case.